Buy Blade and Soul Gold,Cheap BNS Gold,Accounts,Powerleveling,Items on kfcgold.com. 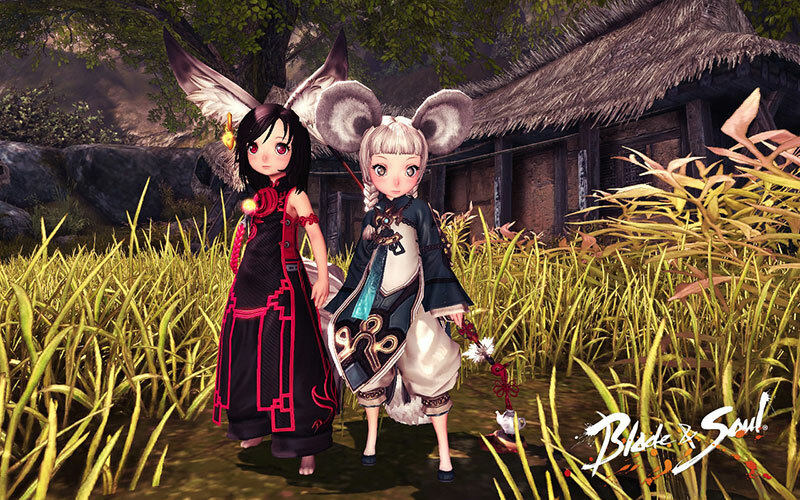 Why Choose KFCgold to buy Blade & Soul Products? 1. We have been dealing in game currency and power leveling for more than 6 years, so we know how to offer the good service to our customers. 2. We do Blade and Soul Gold and Blade and Soul Power Leveling price check every day in order to make the lowest prices in the market, so you can see our prices are always lower than other sites. If you find any place whose price is cheaper than us, just tell us and we will match them. 3. We have many professional players who farm Blade and Soul gold manually 24/7 in shift, therefore we always have enough and safe stock. 4. Our delivery department works 24/7 to make the delivery, that is why our delivery time is usually within 15 minutes. 5. Our Live Chat Operators work 24/7 too so when you have any question at any time, they are always there for you. 6. We never use bots or any illegal method to level your character up, so to buy Blade and Soul Powerleveling here is 100% safe. Like we said, the power leveling is done 24/7 by our skilled gamers; therefore the speed is usually fast. 7. The Blade and Soul Accounts we sell are from game Players and they are all 100% Safe. You can choose your favorite account from our list. 8. For Blade and Soul Quest Help, you can fill the keyword in the search form and then find the Archeage quest you want us to do. 9. We also sell Blade and Soul items like Blade and Soul armor, Gears and weapons, Blade and Soul Companions, Mounts and Pets. You can also buy those stuffs from us. 10. If you have any good suggestions or complaints, please email us at [email protected], we will give you a reply within 24 hours. Some players may don't know how to do pvp matchups for some classes, so here are tips for some classes, like KFM, BD, SF and so on. It seems there are less and less news about the game Blade and Soul. The publisher and developer of this game seems disappears? A lot of players are complain about this, lets see some players complaints.